Orgone energy is the life force energy that is present in everything. It is alternately known as Chi, Ki, Prana, Negative Ions and Negative Entropy. Orgone Energy flows freely, without significant loss of energy between identical structures. Orgone Energy also follows the principle of Negative Entropy – that is it flows from a weaker potential to a stronger one until the stronger potential is saturated. Orgone naturally attract Positive, Etheric energy and also converts the Negative Energy also known as Free Radicals into Positive Energy. Crystals such as Quartz and Amethyst are capable of turning Negative Energy in Positive. Trapping the crystals in the Metal/Resin Matrix permanently squeezes them causing a piezoelectric reaction and providing an oscillating charge. 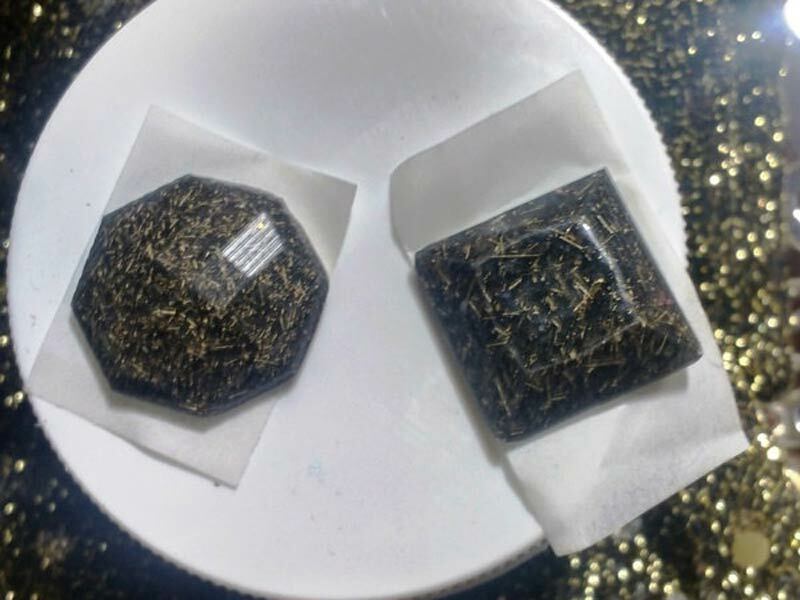 With these constantly pulsing crystals Orgonite not only accumulates the ambient Orgone, but also turns Negative Energy (Wi-Fi, Microwaves, Radio Waves, etc) back into Positive Orgone Energy. Just in time for Valentine’s Day. 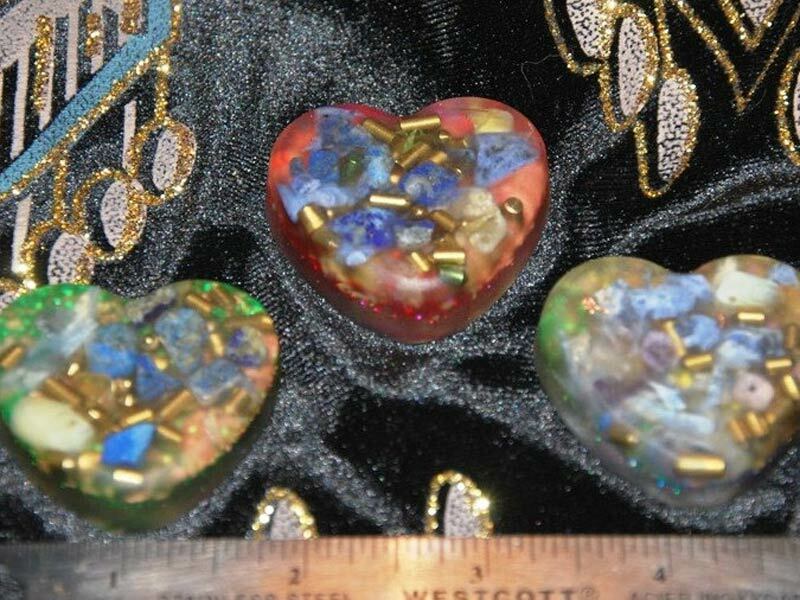 These Orgone Hearts are designed to protect our loved one’s personal space up to and including a small room. Carry it in your pocket or purse to help neutralize EMF and ELF radiation including WiFi. Place it on your night stand beside the bed for a more restful and uninterrupted sleep for both of you. These pieces say, “I love you”. Order by February 4th to ensure your Orgone Heart arrived by Valentine’s Day. Quantities are limited. Vaastu is one of the most ancient sciences of architecture and is composed of specific rules, regulations and directions, set down by the sages of the vedic times. The word “vastu” can be generally translated as “dwelling” and the term “shastra” can be summed up as teaching. The highly effective and very powerful OrgoneVastu Plate or Device will automatically neutralize and harmonize all these extremely noxious and harmful energies, protecting you, your family and your loved ones, providing you with total radiation shielding. Most harmful energies cause stress on our bodies, making us fatigued, sleepless and unwell providing the required vastu for house and office. Our parents and grandparents were never exposed to such noxious energies as the ones we are now getting exposed to as more new electronic devices and wireless technology are developed. The Vastu House device has now become known to be the World’s most protective Orgone Generator. By placing orgone in and around your home, you will become aware of the extraordinary change they will have on you and your surroundings. 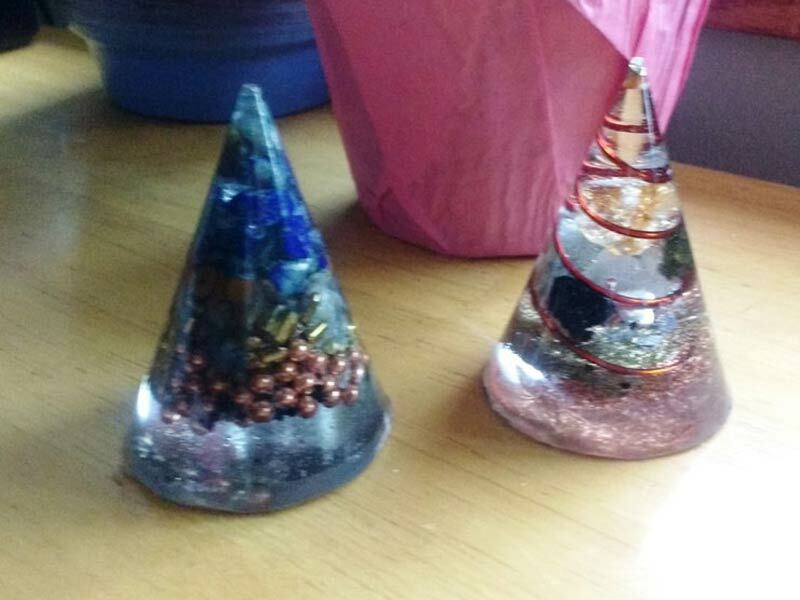 In addition, these Orgone devices are beautiful as well as functional. They’re easy to use, fit into every life style, are perfect for young as well as old and don’t need an instruction booklet or special training to use. Each orgone vibrates at an extremely high level and significantly increases the aura and protects from stress, negative energy and harmful, electromagnetic radiation. It accelerates the flow of energy in our bodies and acts as a preventative medicine. Many people place them in or around areas where they relax to enhance the positive energies of that area. 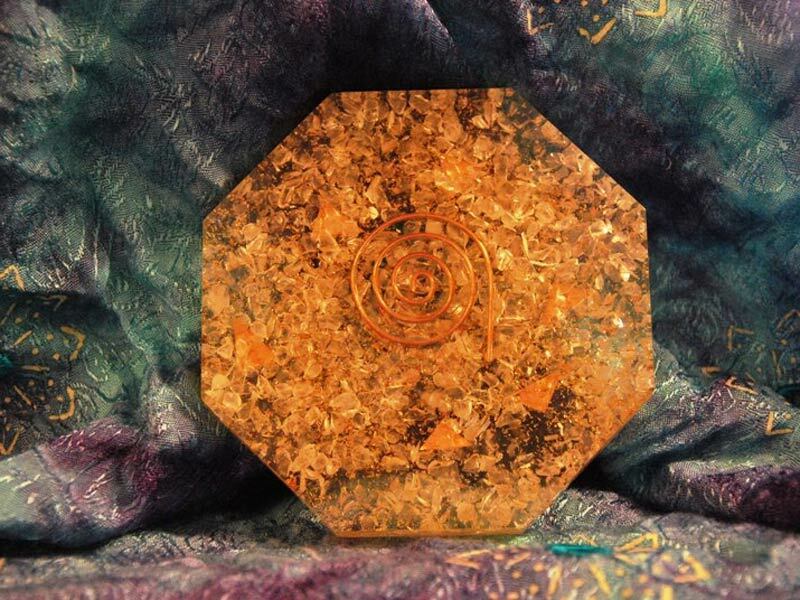 Orgone repels the negatives thus promoting a constant positive field to help them unwind after a busy day. Place one under your bed, in your nightstand, to help with insomnia and sleep better. Carrying an orgone in your purse or pocket is also a wonderful way to take positive energy with you outside your home or office. An Orgone wand is an Orgone Generator which means it converts surrounding negative energy to positive energy, so wherever it is placed it will continually beam out positive life force energy without any particular direction. When the wand is held this positive energy can be directed to any person, any purpose or situation by the power of the mind, the power of your thoughts. This wand will simply amplify, enhancing the power and direction of your thought. When you first pick up the wand you may feel sensations around and on your body. The energy of the wand is felt differently for each individual, sometimes tingling in the hands and or arms, sometimes on the top of the head as the crown charka opens, energy may be felt at one or more different chakras also. 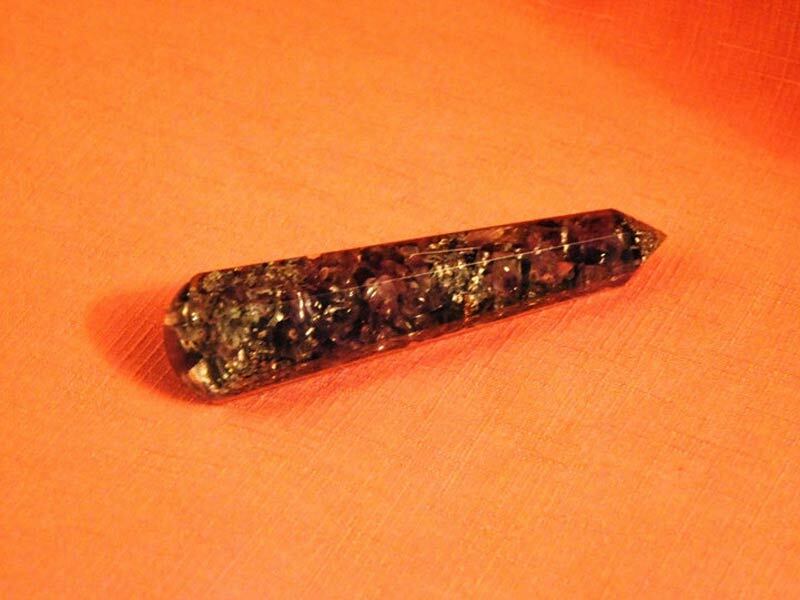 Orgone wands are ideal for self-healing. Sit quietly and relaxed at a time when you would not be disturbed, hold the wand in both hands, take a few deep breaths and then focus your thoughts on healing yourself. I may be just the repeated affirmations like ‘I am in perfect radiant health’ or any other positive statement. The energy of the wand will empower any affirmation or visualisation you may do with it. The wand is a great tool for absent healing your friends, loved ones or the planet. Once again all you have to do is to hold the wand and let the wand enhance not only the power of your thoughts and visualisation but the force of getting the healing energy to the recipient whatever the distance. By placing orgone in and around your home, you will become aware of the extraordinary change they will have on you and your surroundings. In addition, these organ devices are beautiful as well as functional. They’re easy to use, fit into every life style, are perfect for young as well as old and don’t need an instruction booklet or special training to use. Each orgone vibrates at an extremely high level and significantly increases the aura and protects from stress, negative energy and harmful, electromagnetic radiation. It accelerates the flow of energy in our bodies and acts as a preventative medicine. Many people place them in or around areas where they relax to enhance the positive energies of that area. The orgone repel the negatives thus promoting a constant positive field to help them unwind after a busy day. The orgone can be placed under your bed, in your nightstand, to help with insomnia and sleep better. Carrying an orgone in your purse or pocket is also a wonderful way to take positive energy with you outside your home or office. Negative Ions help to reproduce and repair body cells. They are transmitted into the body through the air and are circulated by the blood. Too many positive ions (the result of air pollution) can cause depression, and ultimately, illnesses. Thus, negative ions have a beneficial effect on the body. Orgone Pendants generate negative ions. In addition, they are believed to have a generally balancing effect on the body’s electromagnetic field. This effect is greatly enhanced if the materials used, is gold or copper. Each orgone vibrates at an extremely high level and significantly increases the aura and protects from stress, negative energy and harmful, electromagnetic radiation. It accelerates the flow of energy in our bodies and acts as a preventative medicine. Orgone Pendants repel the negatives thus promoting a constant positive field to help you stay calm all day. Om is an ancient Sanskrit “word” that was first felt by rishis as they meditated. It was more about the essence of Om than the chanting of it. Eventually as the experience was shared the word came forth and people started chanting it to get the experience of it. So, you ask, what is the experience of Om? It is somewhat difficult to describe with words but Om represents everything. It is said to be the seed of all of creation. Just like an acorn seed has the immense power and beauty of a mighty oak tree. This seemingly small word contains all the power of the universe. It is the beginning, middle and the end of it all or the past, present and future. Chanting Om brings into your awareness the physical reality of this world and your body, the subtle impressions of the mind and emotions and the thoughts and beliefs of your life and this world. Negative Ions help to reproduce and repair body cells. They are transmitted into the body through the air and are circulated by the blood. Too many positive ions (the result of air pollution) can cause depression, and ultimately, illnesses. Thus, negative ions have a beneficial effect on the body. Orgone Pendants generate negative ions. In addition, they are believed to have a generally balancing effect on the body’s electromagnetic field. This effect is greatly enhanced if the materials used, is gold or copper. Each orgone vibrates at an extremely high level and significantly increases the aura and protects from stress, negative energy and harmful, electromagnetic radiation. It accelerates the flow of energy in our bodies and acts as a preventative medicine. Orgone Pendants repel the negatives thus promoting a constant positive field to help you stay calm all day. 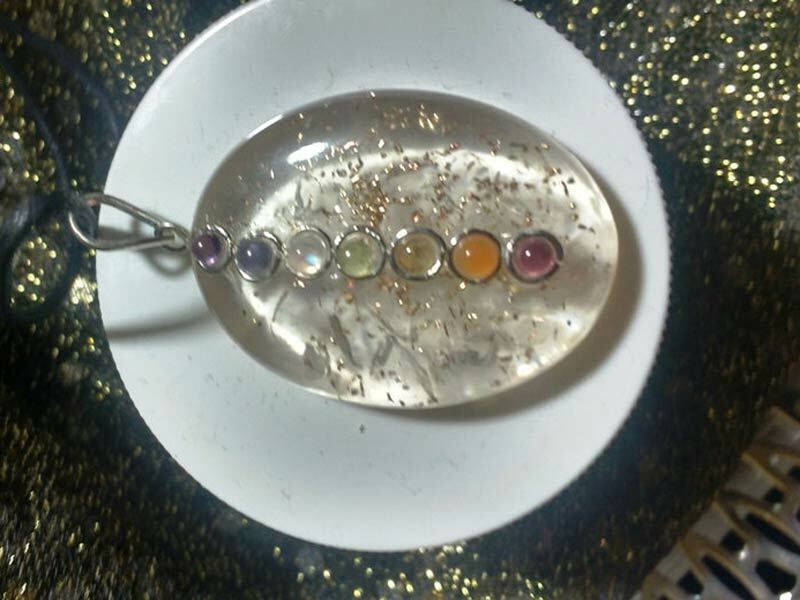 The Orgone Chakra Pendant is offered exclusively from My Soulbalance. Made with seven crystals aligning with the seven major Chakras in the body, these Orgone Pendants offer additional protection from the oxidizing effects of the electromagnetic effects that are bombarding us daily in all directions by helping to energize and protect our Chakra centers. 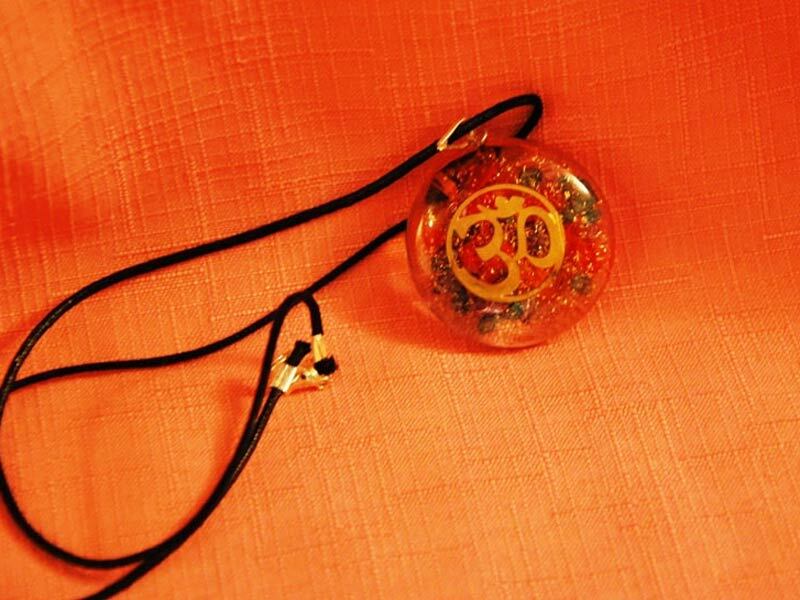 The Orgone Chakra Pendant is our best seller. In 2013, there were over 300 million cell phones in the United States making over 6 Billion calls every day. Recently the Cell Phone was voted the most hated invention that we cannot live without overtaking the alarm clock and television as the perennial favourites in this category. More and more studies are being conducted on the effects of the radio waves being constantly emitted by cell phones and the results are disturbing. Organizations like the National Cancer Institute are warning of the potential dangers Cell Phones present to an unsuspecting public. The International Agency for Research on Cancer, a component of the World Health Organization ahs recently classified radiofrequency fields similar to those produced from Cell Phone as being possibly carcinogenic to humans. By attaching these small Orgoniite pieces to your phone or phone case you can reduce the effects of the Radio Frequencies and EMF waves on the body. As with any Orgonite product, these pieces emit negative electrons to react with the EMF, ELF and other Radio Frequencies to neutralize them before they can harm you. For anyone who is a Cell Phone user (most of us), these Orgonites are an important addition to maintaining overall health and preventing disease.